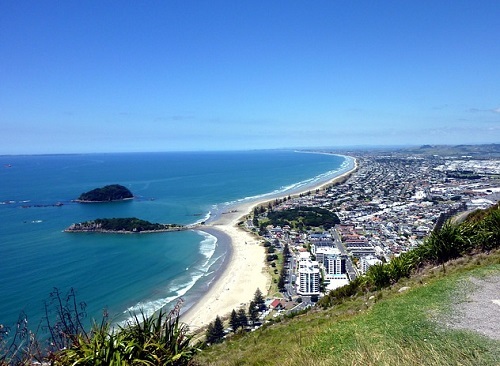 A new group has been especially created and is planning to legally oppose the New Zealand government’s planned sale of state houses in Tauranga. The advocacy group called State Housing Action Incorporated said they were registered as an incorporated society last week specifically to act as plaintiff in a judicial review against the government. The group said that they may file papers with the High Court as early as later this week. “We are utterly appalled the government intends to pursue the sale of state housing when we have a housing crisis for families on low incomes,” the group said in a statement. The formation of the group and the planned judicial review comes after the government last week divulged a plan to sell more than 1,000 Housing New Zealand homes to Accessible Properties, an IHC subsidiary. State Housing Action is represented in court by a team led by Tauranga barrister Michael Sharp. The group said everything is lined up for the judiciary review, but that they lack funds for the effort. The group is currently raising funds, according to their Facebook page.